Per IDFA . . . The U.S. dairy industry is an important contributor to the nation’s economic well being and vitality. 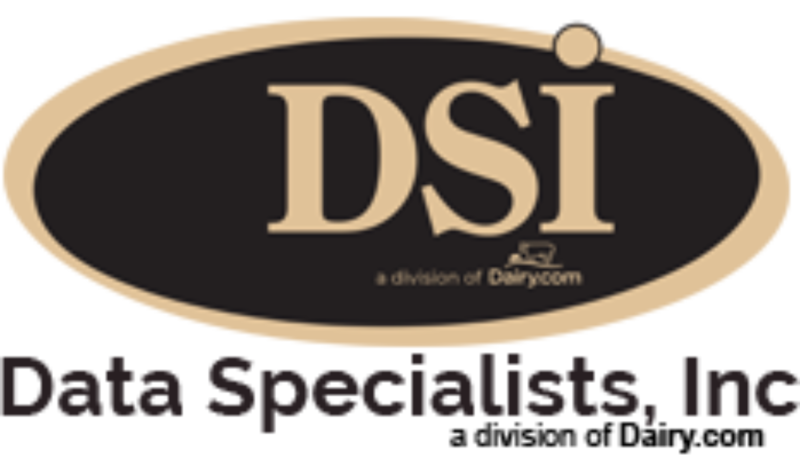 Nationwide, hundreds of thousands of jobs are created by the dairy industry on farms, in processing plants, through marketing and transportation, in retail stores and in companies that supply inputs to the dairy industry. Dairy policy in the United States includes both federal and state programs. The two major federal dairy programs are the Federal Milk Marketing Orders system, with 10 market areas, and the milk price support program. Government programs designed to assist international trade, such as the Dairy Export Incentive Program, also affect the dairy industry. Current federal dairy policies and subsidy programs date back to the Great Depression and have not kept pace with the dynamic realities of today’s marketplace. The outdated and complicated web of dairy support programs are regionally divisive and discourage innovation. To ensure the United States has a healthy and vibrant dairy industry that is able to meet the changing demands of the marketplace, IDFA continues to call for dairy policy reform.